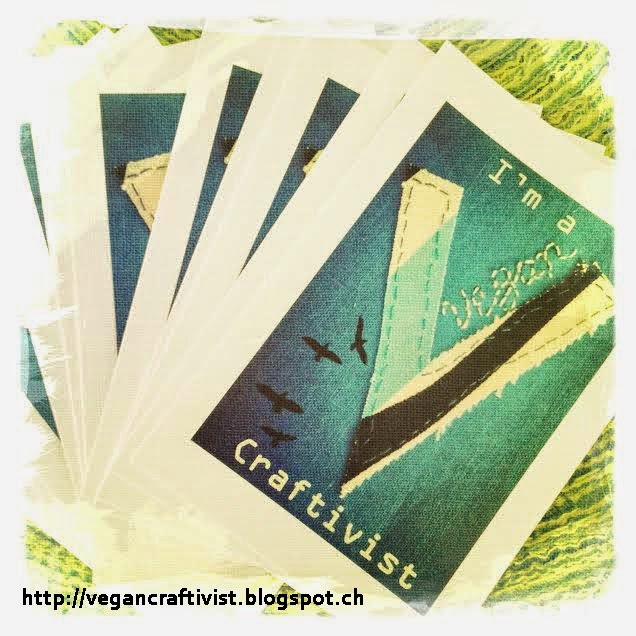 If you live in Lausanne or nearby, perhaps you'd like to get your vegan craft-on on behalf of nonhuman animals! Please check out the details and RSVP for the event HERE:Vegan Craft-In! STAY TUNED FOR DETAILS FOR A VIRTUAL VEGAN CRAFT-IN COMING SOON!